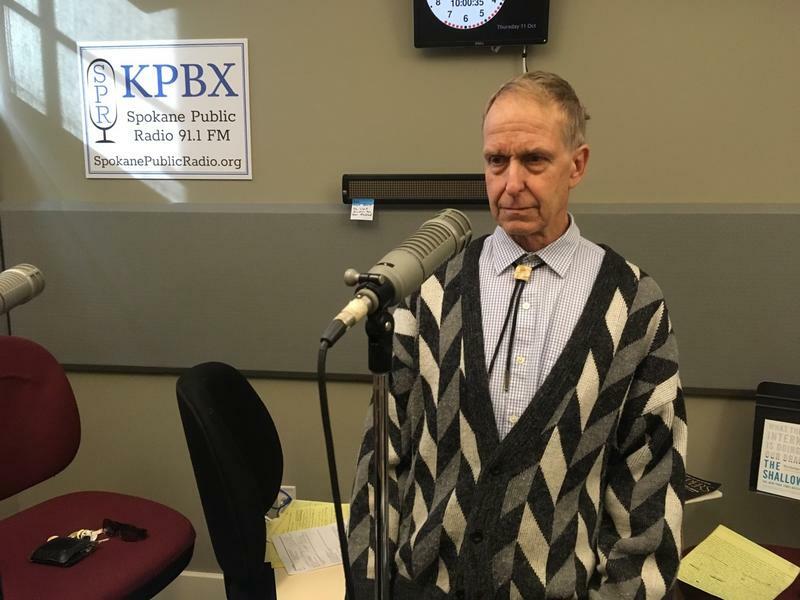 Dennis Held visits the studio to share poetry by local Spokane poets. 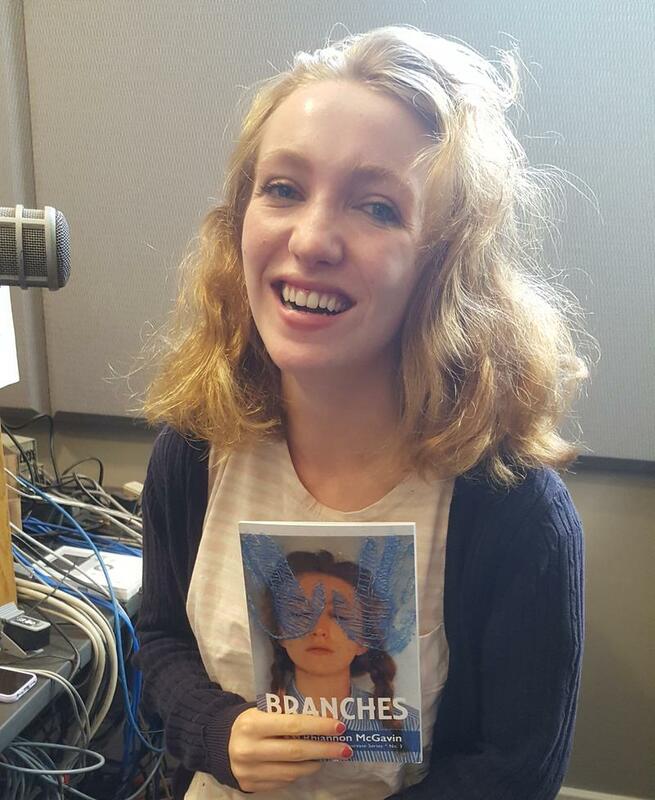 Rhiannon McGavin is in town to perform a reading of her poetry, along with local poet, Afaria Scott, at Auntie's Bookstore on Saturday evening. Nance Van Winckel: Two poems about Kissing. 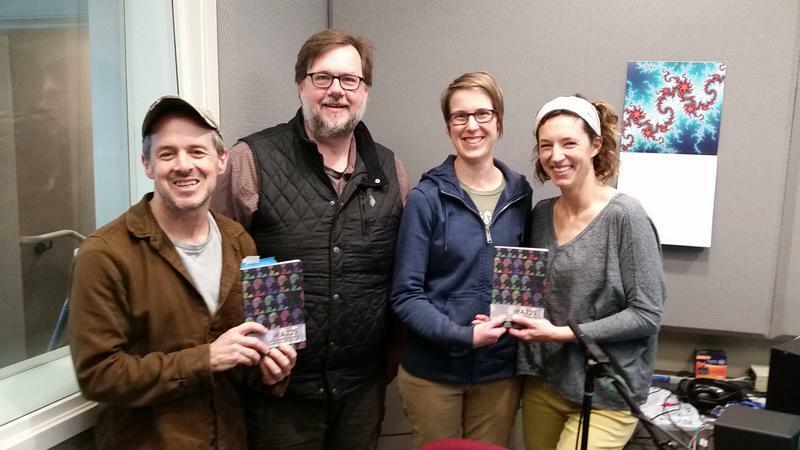 Chris Maccini interviews the City of Spokane's second Poet Laureate, Laura Read, about her work, inspiration and the purpose of the Poet Laureate position. 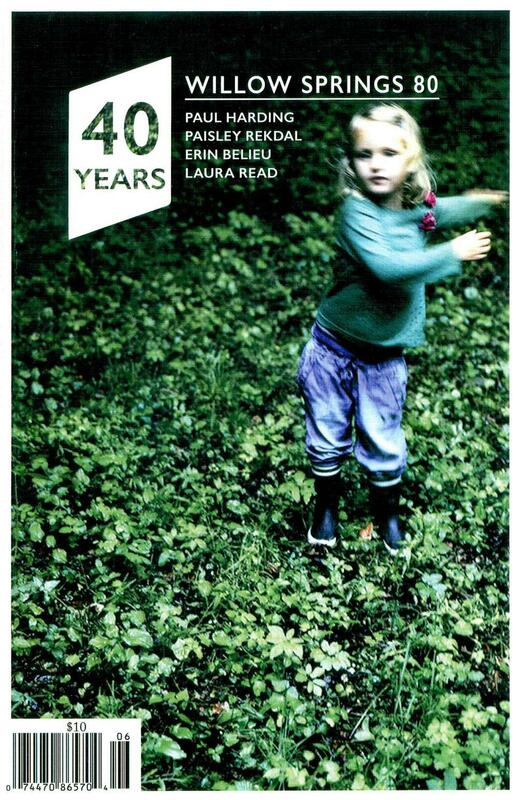 Laura reads several of the poems that were published in the new issue of the Willow Springs literary journal. Poet, Stephen Pitters, spoke with Verne this morning, and read from his new anthology Conversations on Altered Roadways. 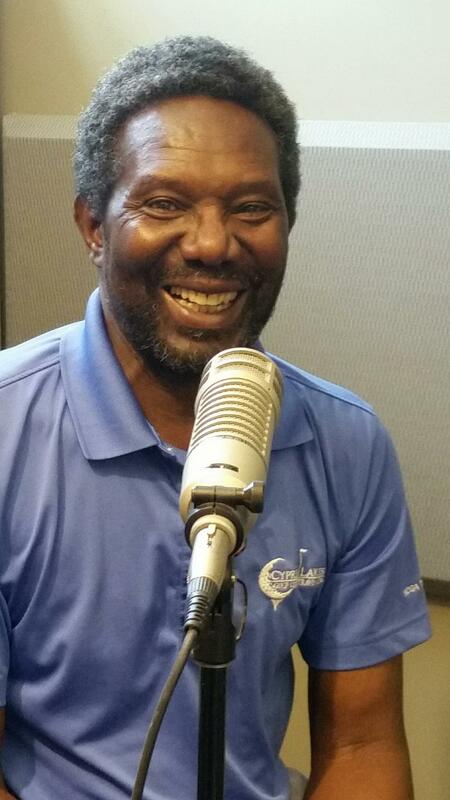 Mr. Pitters is also host of his own radio program, Spokane Open Poetry, which airs on KYRS on Saturday mornings. The Bookshelf: Poetry Anthology "WA 129"
Washington State Poet Laureate Tod Marshall presenting his poetry anthology WA 129. His guests are Kathryn Smith, Ellen Welcker, and Terry Bain. Other poets represented were Kathleen Flenniken, Derek Sheffield, Bill Yake, Shelley Kirk-Rudeen, Isamu Jordan, Nance Van Winckel, Ben Read, Karen Mobley, and Laurie Klein. 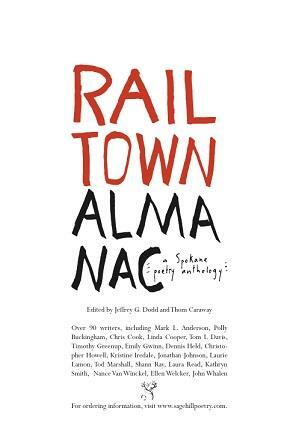 Verne Windham speaks with Jeffrey Dodd and Thom Caraway, editors of the new anthology of Spokane poetry, Railtown Almanac. Many of the poets are Spokane residents, others are former Spokane residents. For more information, visit www.sagehillpoetry.com. 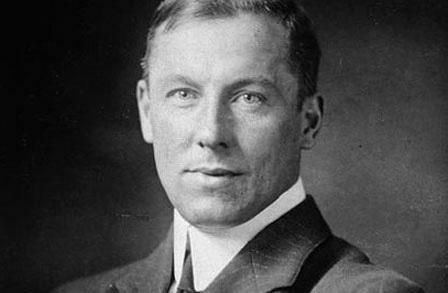 Robert William Service was a journalist covering the Balkan Wars of 1912-13, and volunteered for service with an ambulance in WWI. He wrote several poems about his experiences and those of the soldiers he saw. The Spokane poet known as Slatsz reads.